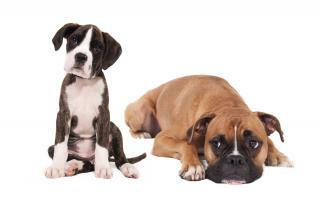 October 12 – 14, 2012 is National Adoption Weekend at Pet Valu. With events being held across the country, it is even easier to find the perfect dog or cat that you’ve been thinking of getting. Pet Valu, along with local shelters hope to find forever homes for 1, 500 pets. If adopting at this time is not for you but you’d like to lend a helping hand, please visit your nearest Pet Valu during the month of October for Thanks and Giving and support a local rescue. 100% of your donation stays in your community. For more information, or to find your nearest Pet Value please visit PetValu.com. This entry was posted in Fundraisers, Pet Rescue by Raquel. Bookmark the permalink.